Over the next 15 years Transport for Wales, the Welsh Government’s transport body say service and supply contracts worth £50 million per year will be up for grabs. 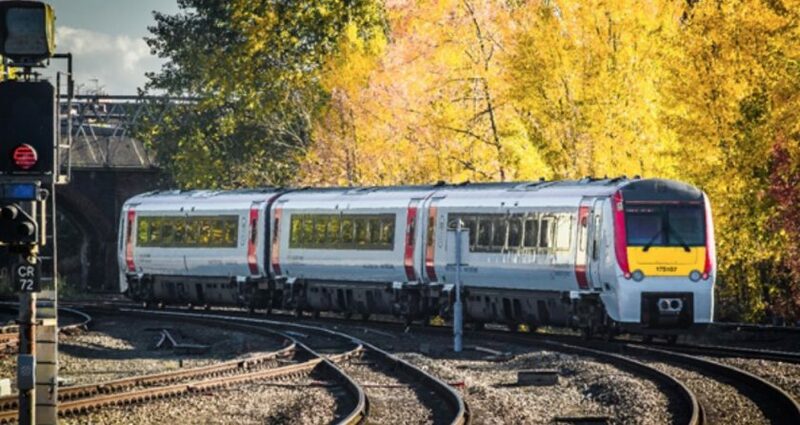 Small and medium-sized enterprises across Wales are being encouraged to attend a ‘meet the supplier’ event this month to find out more about Transport for Wales Rail Services ahead of preparing bids. The event is being delivered in partnership with Business Wales, the Welsh Government’s flagship business support service, and will take place at Bangor University Management Centre on Thursday, 15 November. “We are investing substantially in rail infrastructure and rolling stock over the next 15 years and Welsh businesses need to be in a position to benefit from all relevant future contracts. “As part of our commitment to building a world-class railway for Wales and the Borders, we are passionate about working with local companies. There are so many fantastic businesses doing so many great things in Wales and we are excited to be able to meet some of those people and potentially work together. The event in Bangor will begin with key presentations, before moving to networking and small group sessions with TfW, Business Wales, Social Business Wales, Sell to Wales and Construction Future Wales. Spaces are limited so register by Friday, 9 November by visiting http://bit.ly/meet-the-buyer or phoning 03000 6 03000.